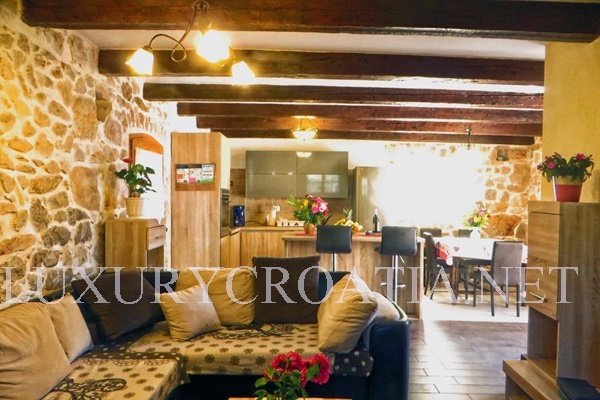 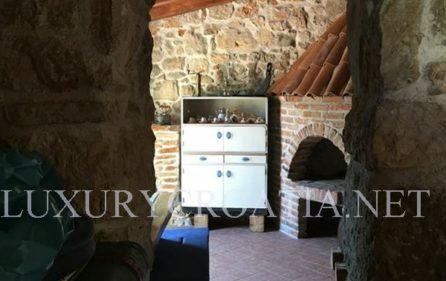 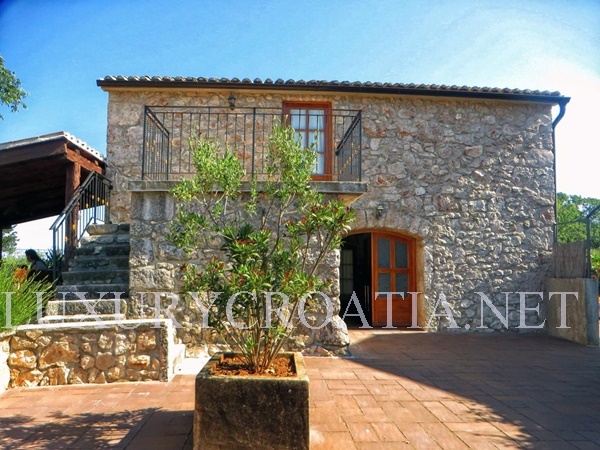 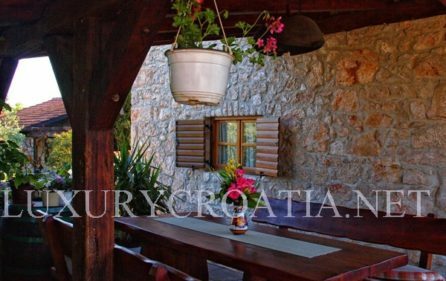 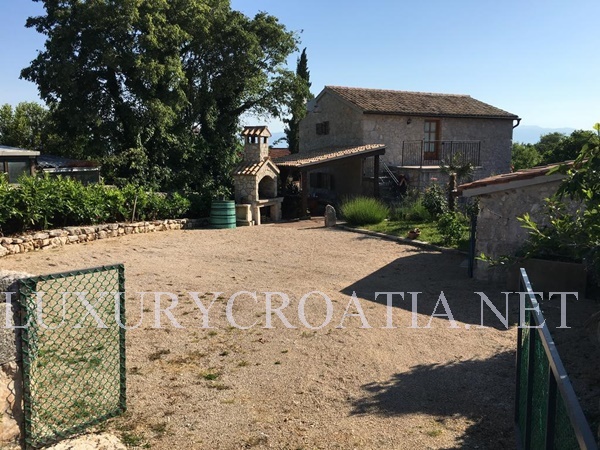 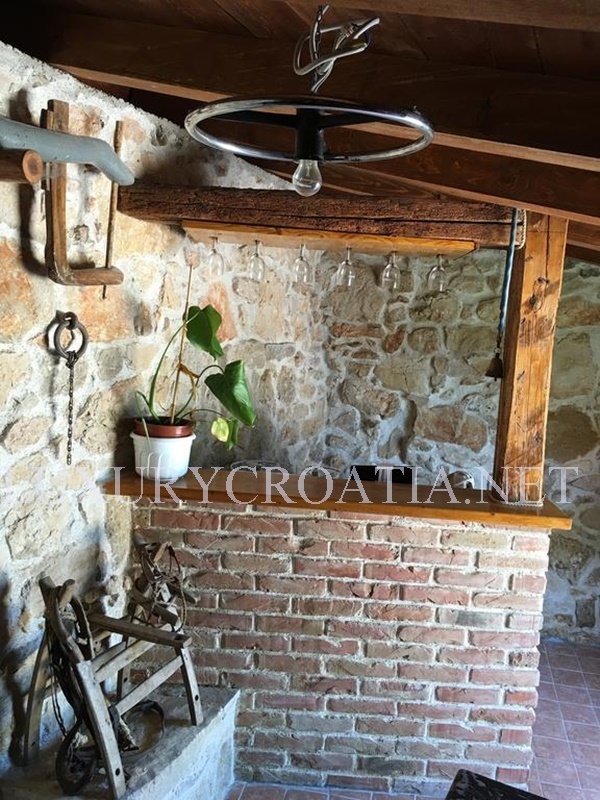 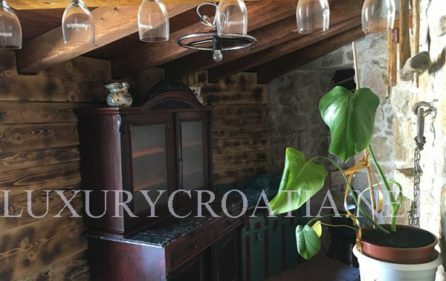 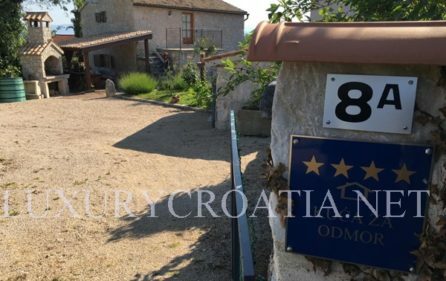 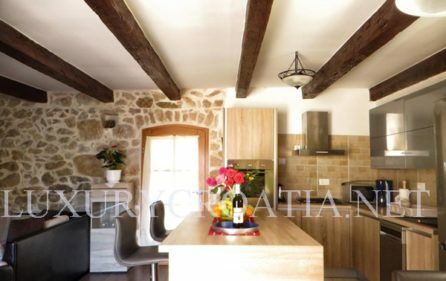 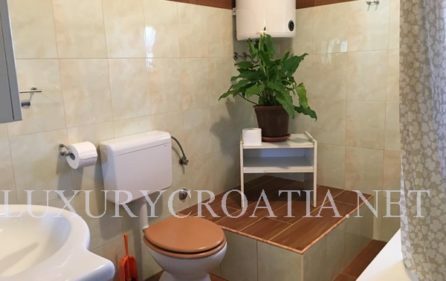 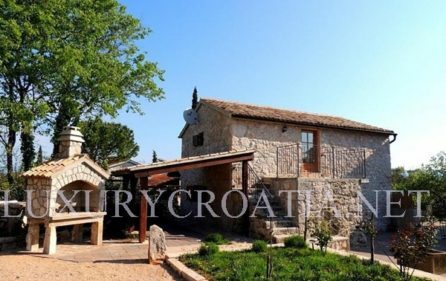 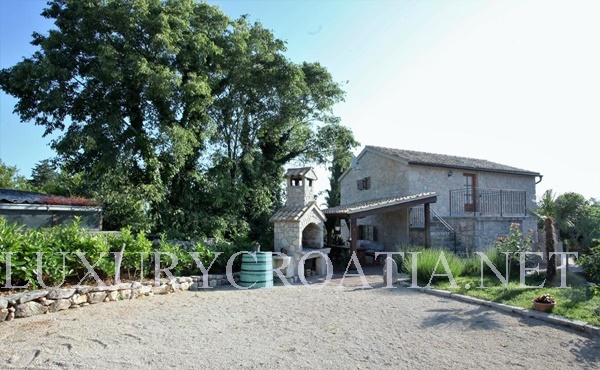 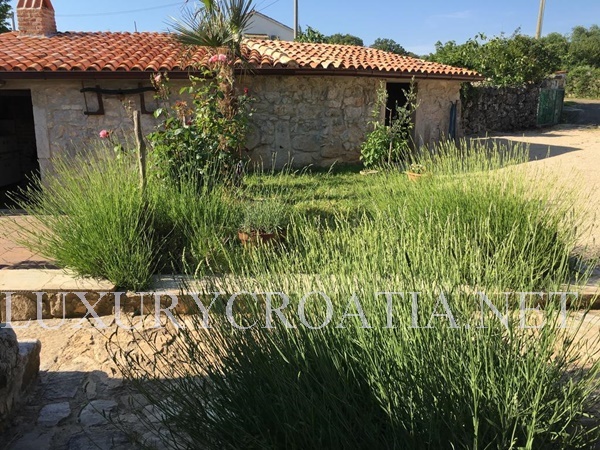 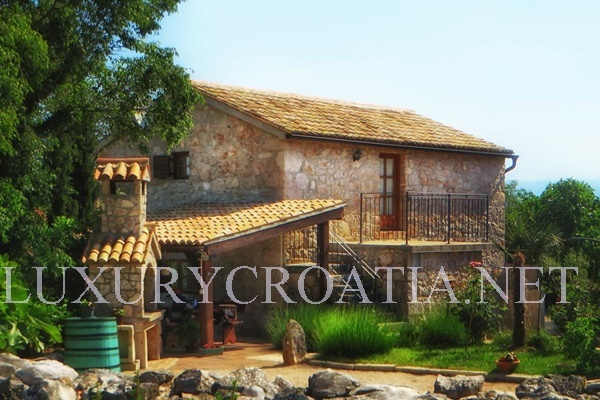 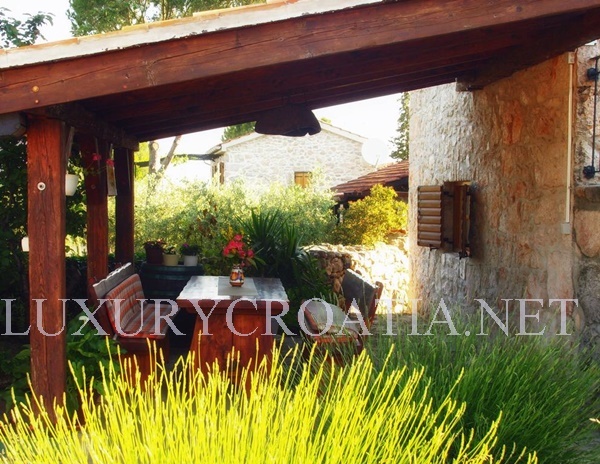 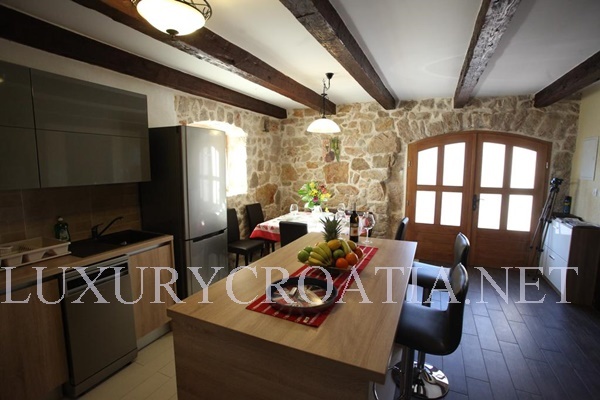 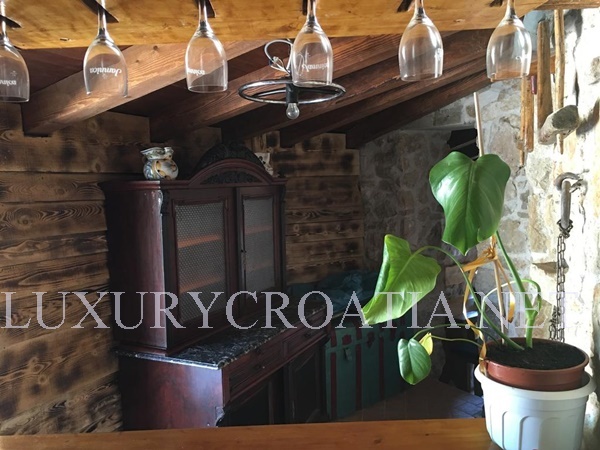 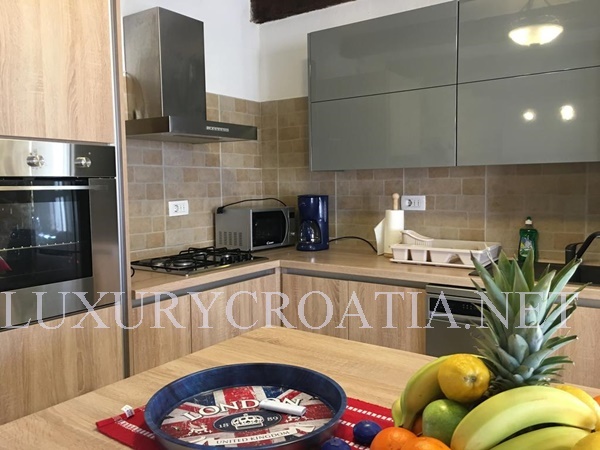 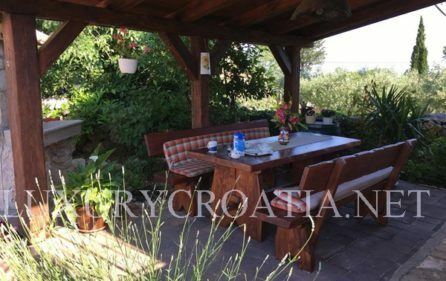 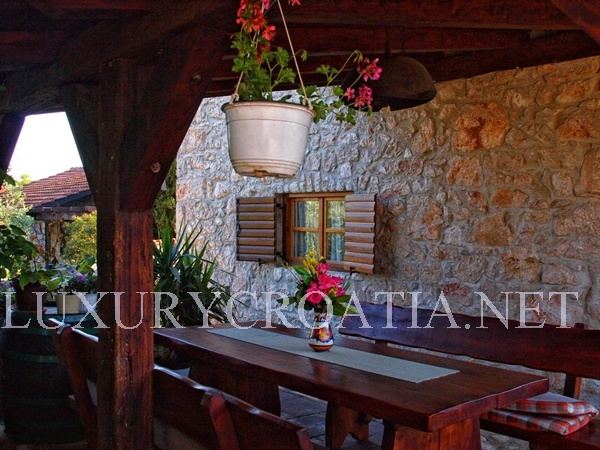 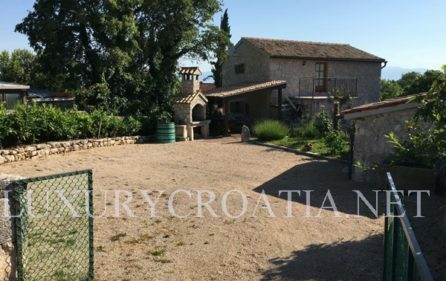 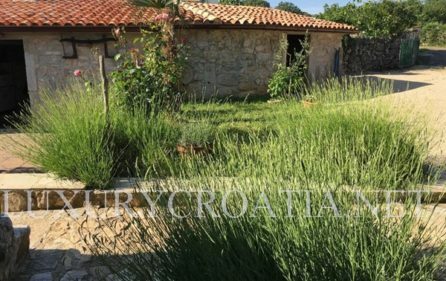 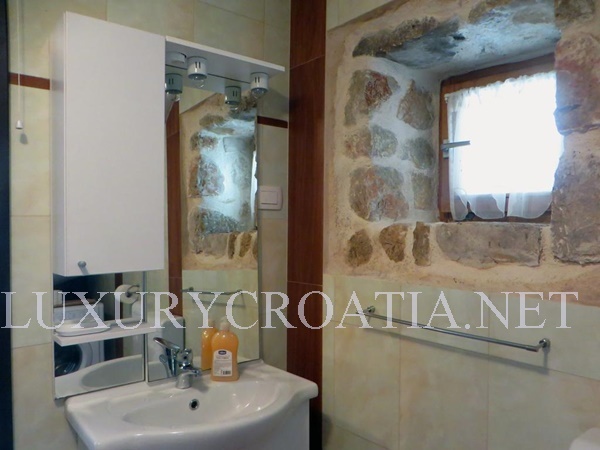 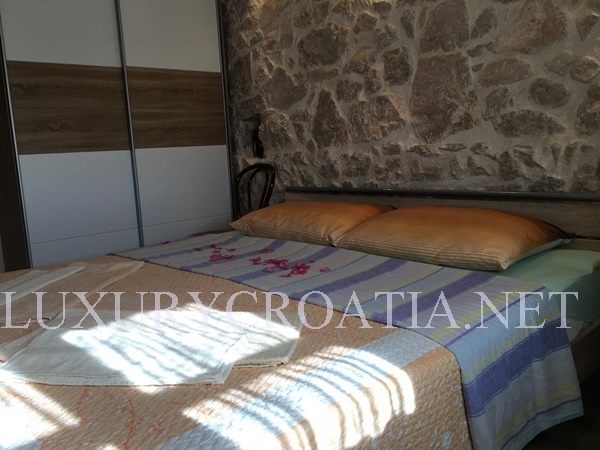 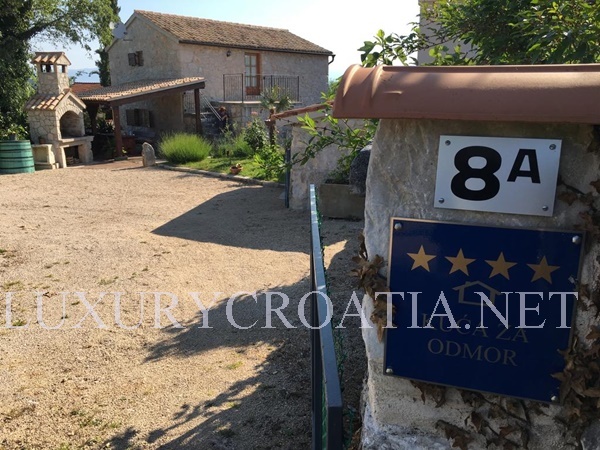 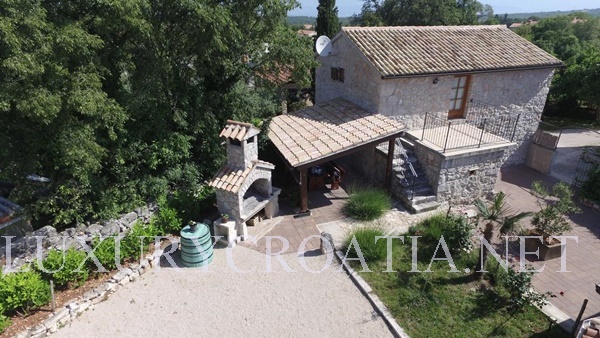 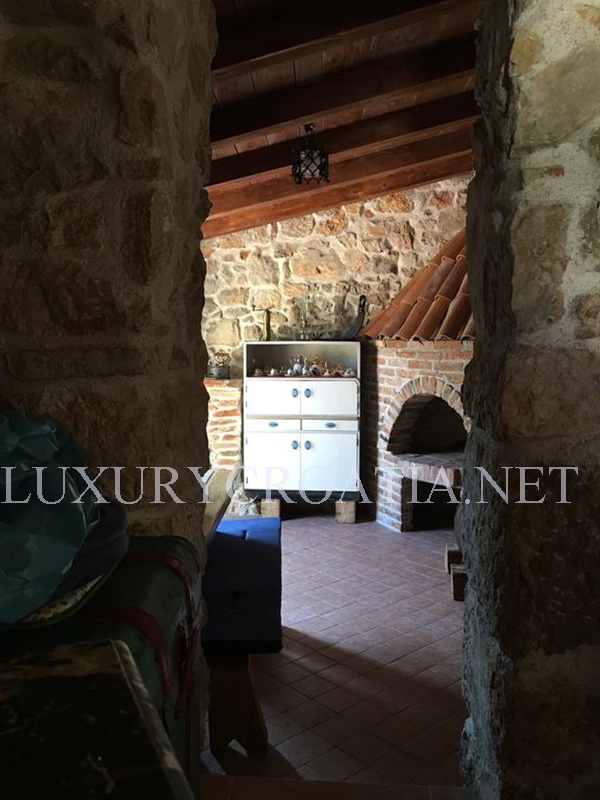 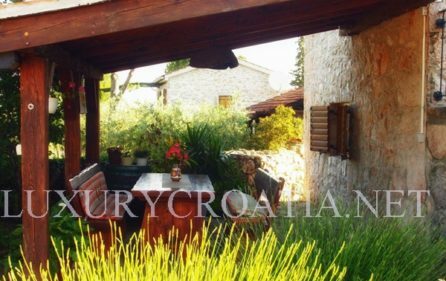 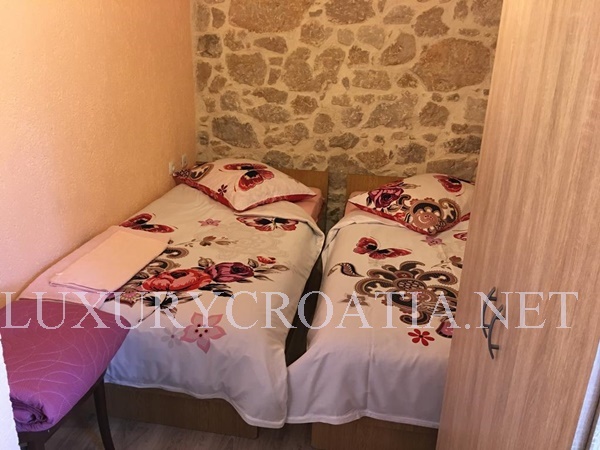 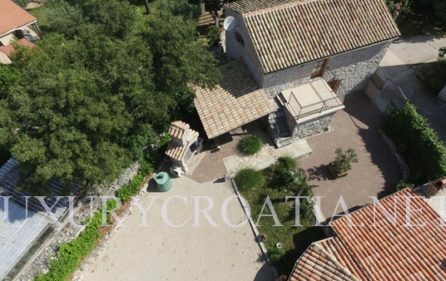 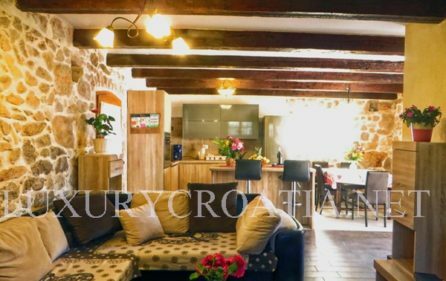 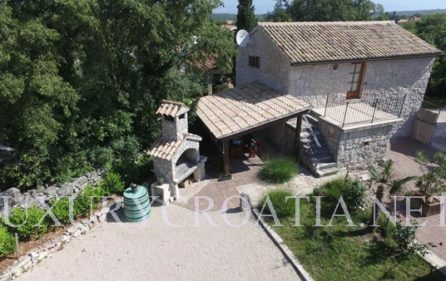 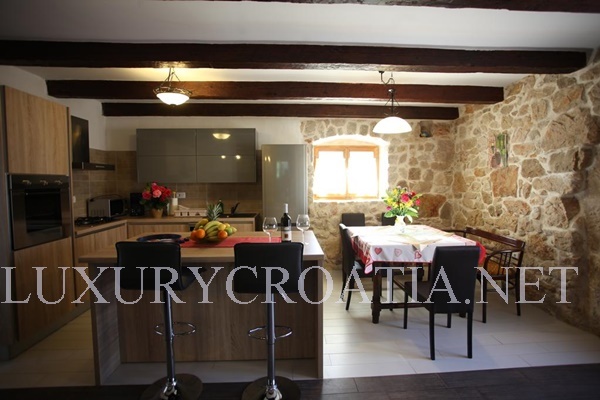 Traditional stone house for rent, Krk island is a traditional house situated in a calm place and Mediterranean environment, decorated in rustical style combined with wooden beams. 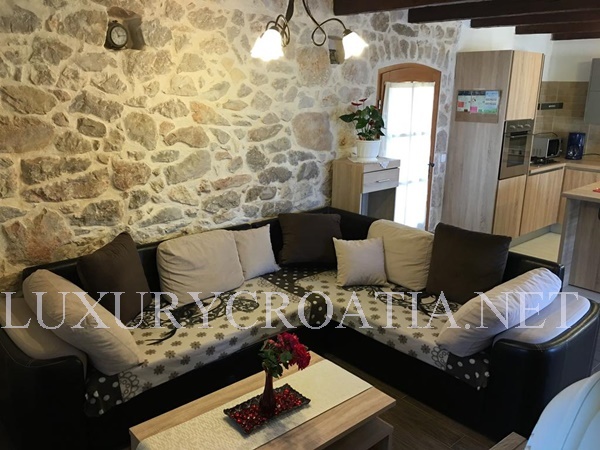 This great stone house gives you everything that you need for relaxation, surrounded by plants in the silent area, away from city rush, its the place where you can always enjoy your peace. 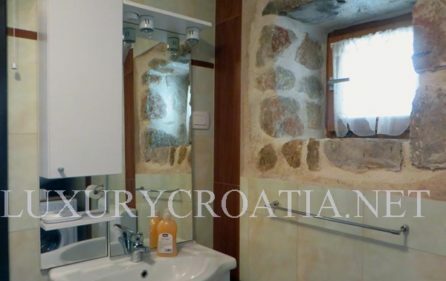 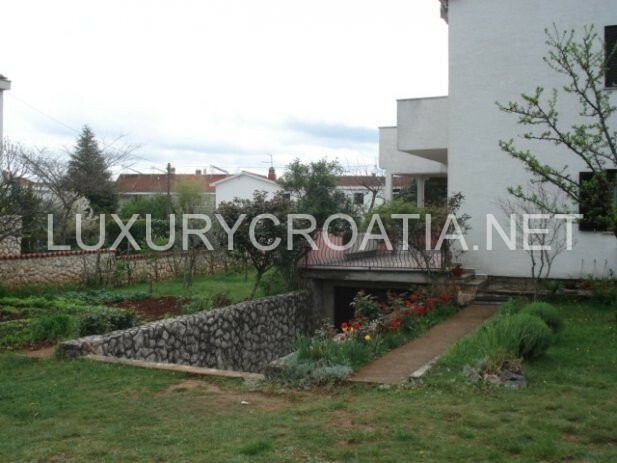 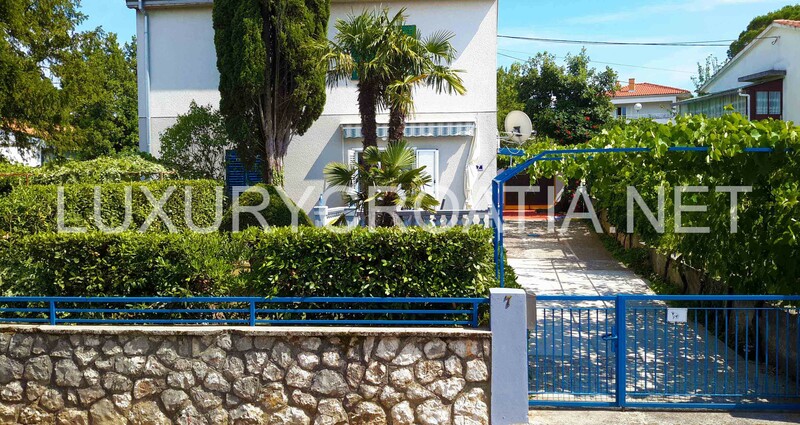 Stone house is situated 3km away from the Malinska center and surrounding beaches. 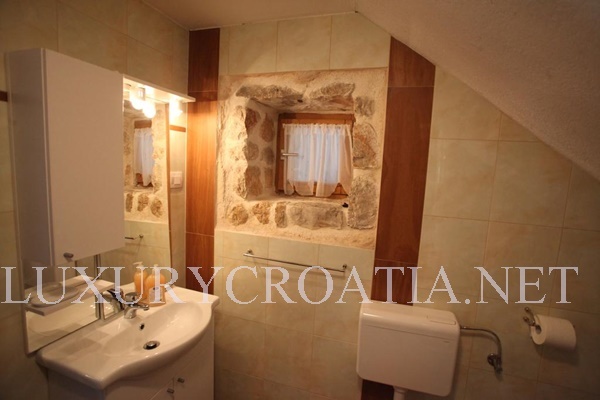 Beach Malin and Rova are 4,5 km away, which is not very far with bicycles (only 20min). 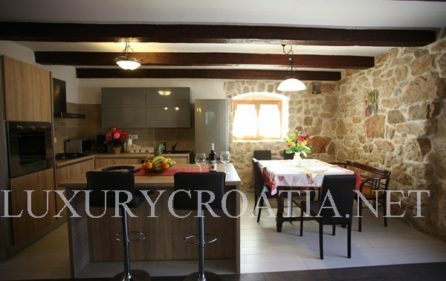 The bridge that connects island Krk with the mainland is 15 km away from the house. 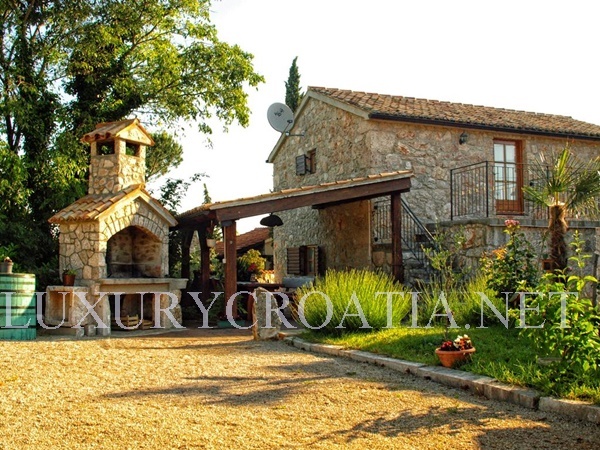 Airport Rijeka is also 15 km away, but it is possible to arrange a transfer service. 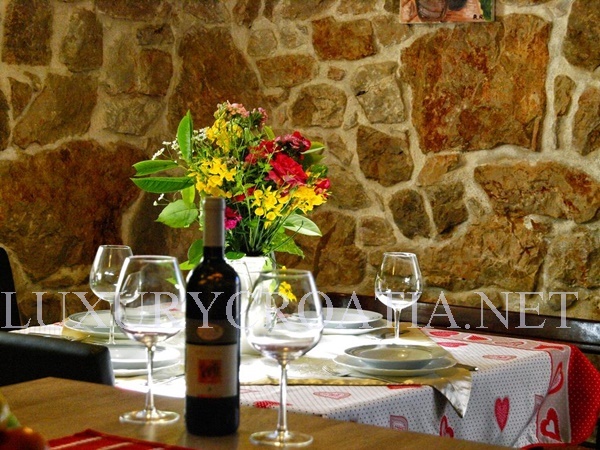 The closest restaurant is 50 meters from the villa, and the closest shop is 100 meters far away. 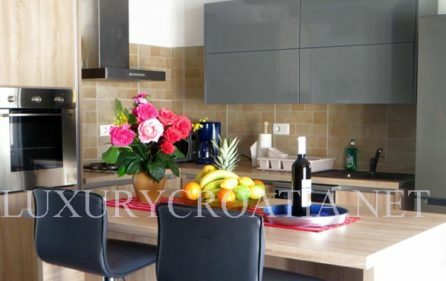 Bigger supermarkets, coffee shops, gas stations and other things you may need you can find approximately 1.5 km away from the house. 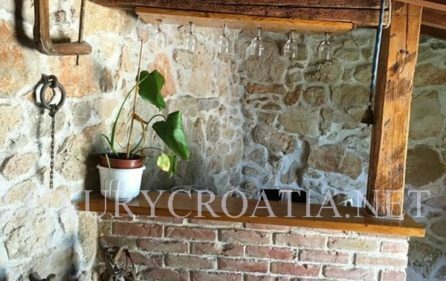 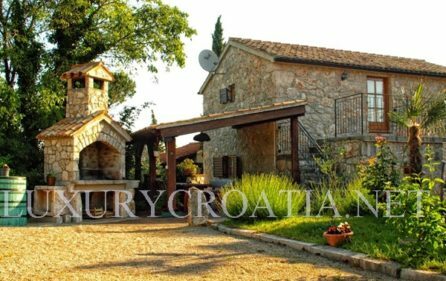 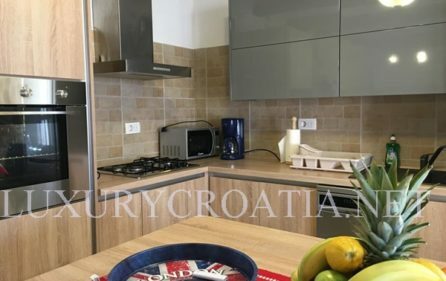 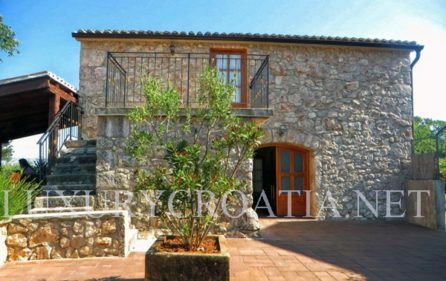 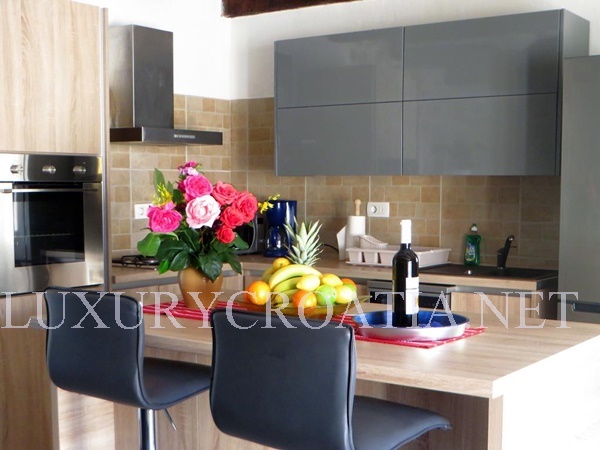 Traditional stone house for rent, Krk island includes a living room with flat cable TV, fully equipped kitchen and a dining room. 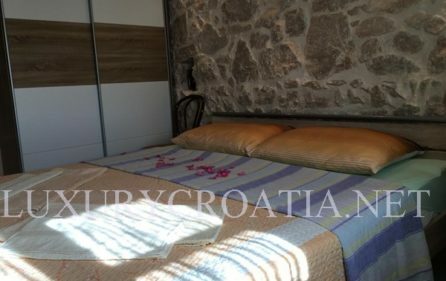 This traditional stone house has 3 bedrooms and two bathrooms – two bedrooms are with king bed and another one with a twin bed, and bathrooms are featured with shower and bathtub. 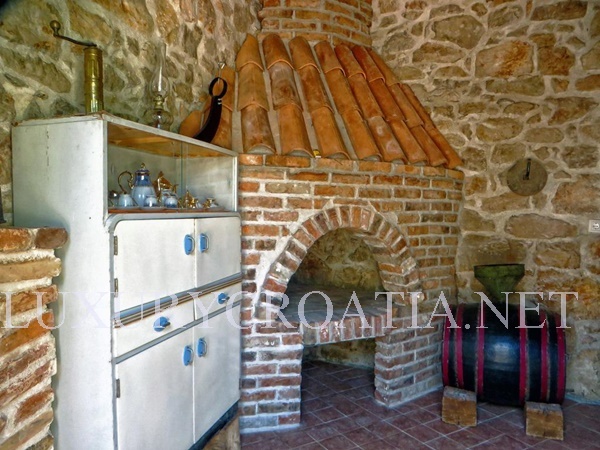 Guests can use barbecue equipment. 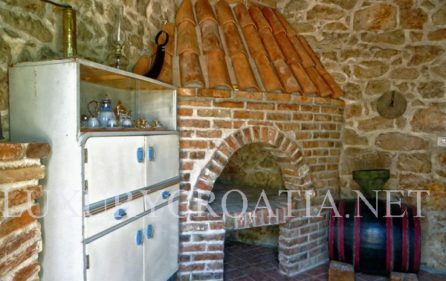 Traditional house for rent has a big parking place in front, there is also an open-plan dining area which is shaded and a fireplace. 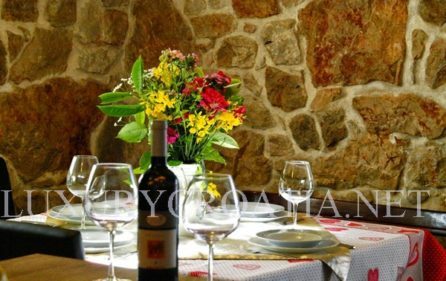 For guests, we provide 4 bikes and welcome drink for free, and also you get a coupon – 20 percent off, in the nearby restaurant. On the arrival day, we are serving homemade products and small bites. 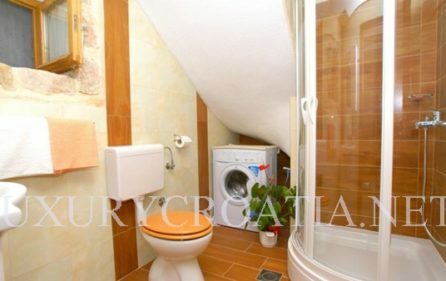 There is also free WiFi in this air-conditioned house. 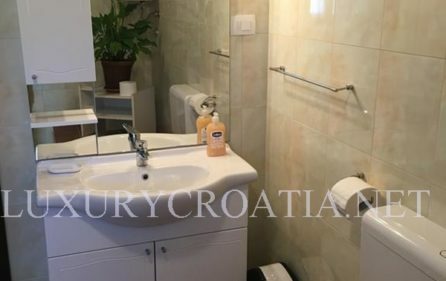 Pets are allowed – on request.